What we have heard so far that iPhone 7 will have a dual camera, water resistance and have no headphone jack. 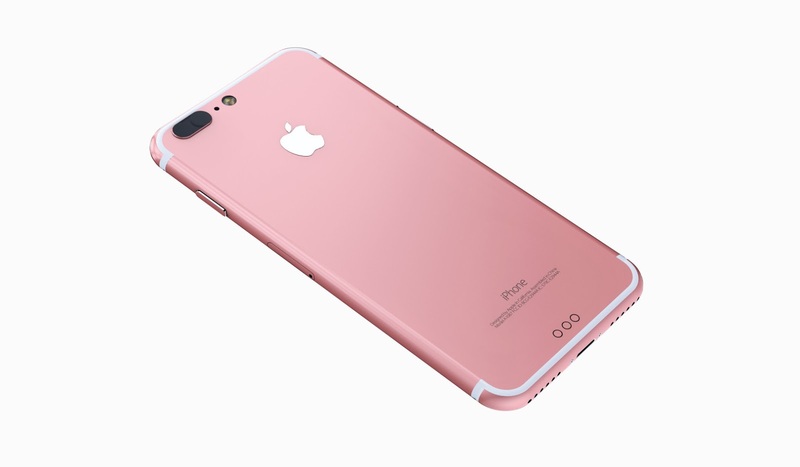 Apple 7 will be available on 16th Sep 2016 and can be pre-ordered on 9th Sep 2016.
iPhone 7 will be available in silver, gold, rose gold, black, and jet black which has a high-gloss look. 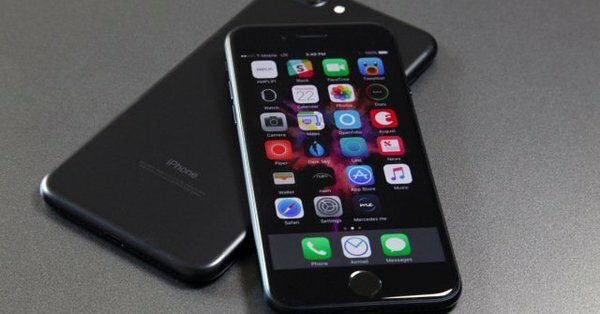 iPhone 7 will come with A10 Fusion processor that to be claimed faster 40 percent than the previous chip. Its graphics processing chip will be 50 percent faster. 3 times faster than iPhone 6 and 50 percent more efficient. 12 Megapixel camera, although it is the same with last year camera, this time will be 40 percent faster and 30 percent more efficient. With new chip for image processing and quad LED flash producing 50 percent more light. The front camera will be7 megapixel. Both front and back camera will be equipped with image stabilization thus producing better video recording and selfie photo. Apple 7 Plus will have a dual camera with more amazing photo results. iPhone 7 Plus resolution will be 1080 X 1920 in 5,5 inch retina HD display. iPhone 7 will have a stereo speaker. As iPhone will be no headphones jack, it will truly wireless. The wireless technology is based on low energy Bluetooth that also use by Apple watch. The headphones called AirPods will be designed to work with iPhone7. There will be no cable between left and right headphones. 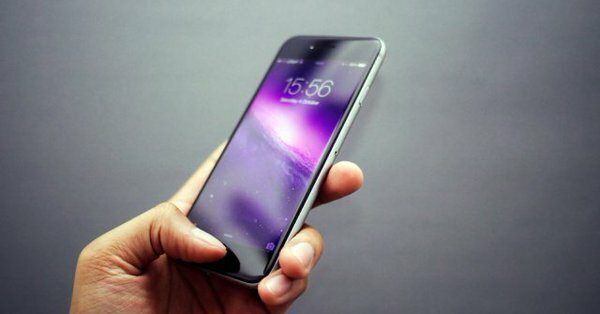 Apple says iPhone 7 will have 2 hours longer than iPhone 6s and iPhone 7 Plus will have longer battery life 1 hour over iPhone 6s.The battery life will be the longest battery life ever in iPhone. 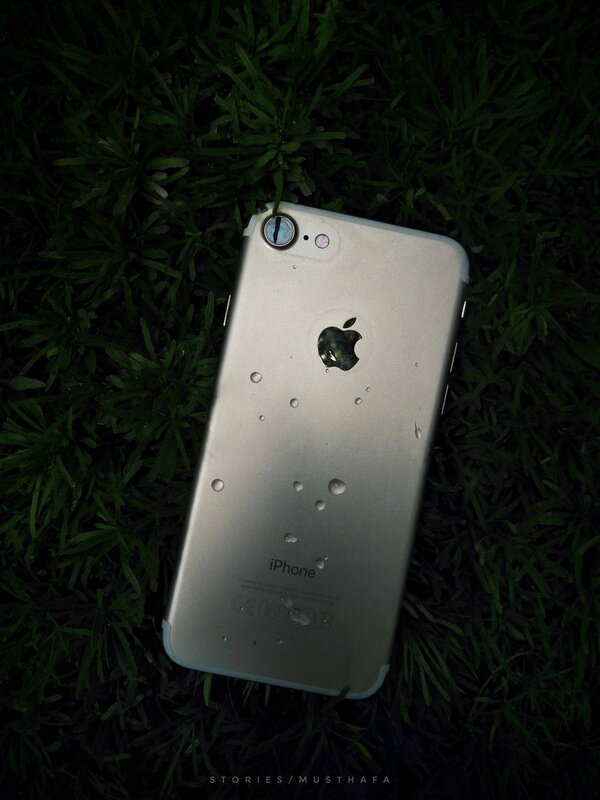 iPhone 7 will be water resistant IP67 means it’s dust and water resistant up to 1 metre. Cannot take to swim though. AirPods price is about $159 and releases in October 2016.